As you know, we're very proud here at WindRestrictor® to be officially licensed Mopar. I did a whole blog post on just Chrysler and a bit of their history. But, I'd like to write a post specifically focusing on the Chrysler Crossfire. When talking about American classics, Chrysler is often overlooked. We hard loads about both Ford and GM. Why not concentrate on a Chrysler model that will turn heads and get people noticing? The Crossfire has long been a car that we're more than happy to be able to produce a high-level wind blocker/wind deflector for. So, let's take some time and find out a little more about this awesome car that everyone confuses for a Mercedes-Benz SLK 170. How long have they been on the road? Are they still manufactured? What are their sales numbers? We'll answer these questions and more right now! 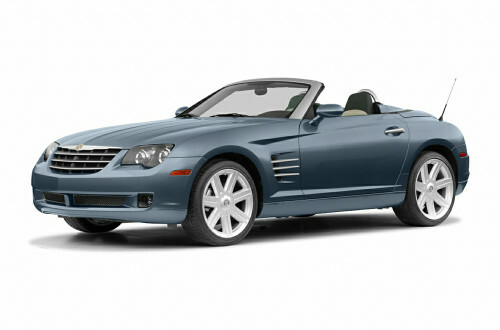 The Chrysler Crossfire was first introduced as a concept car in 2001 at the North American International Auto Show. Later, in 2002, the mass-produced version (a 2004 Chrysler Crossfire) was first introduced at the Los Angeles auto show. It was a venture set in place during Daimler-Benz's ownership of Chrysler. Which more than explains the comparisons with a fine Mercedes drop top. Because Benz was, in fact, making Chryslers. It shared 39% of its parts with Mercedes-Benz vehicles. Chrysler technicians and engineers actually had to get different tools and parts to properly service the vehicle. Quite a switch for those who were used to working on Jeeps, minivans, and subcompact cars. The vehicle was originally styled by industrial and automobile designer, Eric Stoddard. Eric has a very impressive and varied résumé. He's worked on the Sebring, Dodge Viper, and even an odd folding bike known as the Zoomla. The man's talent continues to be shown. The XF ( Crossfire ) came in a few different varieties of course. We're big fans of all of the convertible models, naturally. They had, of course, a roadster, a limited roadster, and the SRT-6 Roadster. Unfortunately, the car was only around for three years. From 2005 until 2008. A victim of restructuring by the Chrysler Corporation. I don't know about you, but I for one am so tired of seeing great convertibles coming and going so quickly. 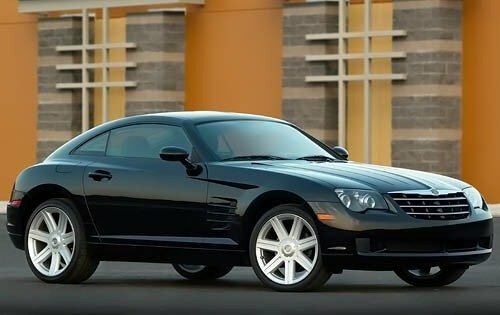 The Chrysler Crossfire is a unique and stylish ride. For those of you who don't have Mercedes money, the XF could be the car you waited for and forgot to purchase! You can find them for under 10k. Very reasonable for such an eye-catching drop top. 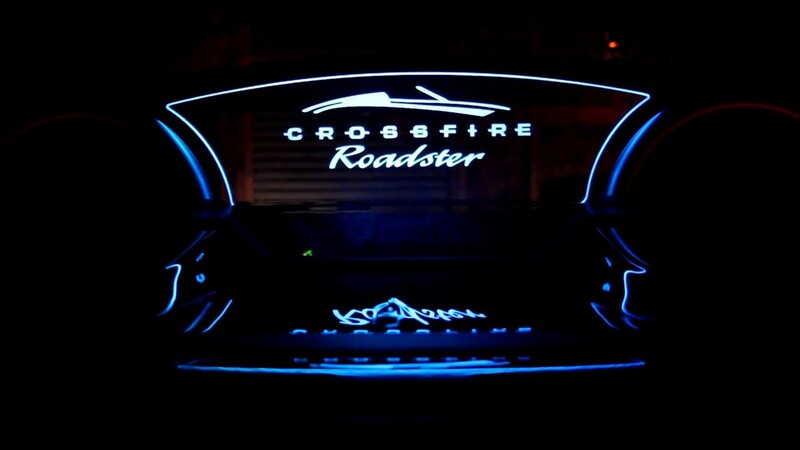 Thanks so much for checking our blog entry about the history of Chrysler Crossfire. We hope you enjoyed it! A quick reminder, if you have any suggestions, ideas, or corrections I'm only one email away. You can reach at paul@windrestrictor.com . I love hearing from customers, even if they may not 100% agree with me. Interested in buying one of our products? No problem! Simply click this sentence and use the coupon code, "Paul 5". You'll receive 5% off hanging out reading about Chrysler. It's truly that easy. If you get a chance we have a growing presence on the internet, and would absolutely love to hear from you.